The senior HR industry veteran was working with the GE Group before starting his new innings with Diageo. After working with the GE Group for more than eighteen years, Senior HR veteran Arif Aziz has started his new innings with beverage alcohol company, Diageo India. 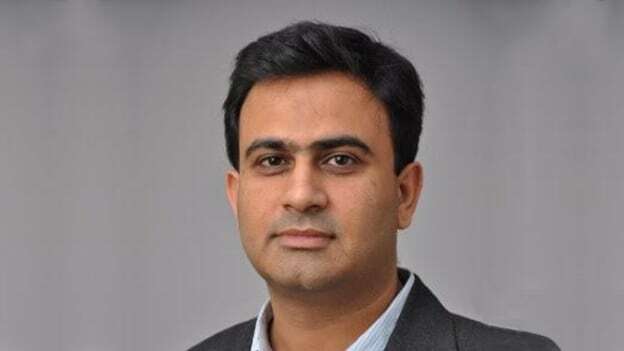 He has joined Diageo as Chief Human Resource Officer and will be based out of Bengaluru, Karnataka. Before joining Diageo, he was working with GE Gas Power Systems as Global HR Head. In his long stint with GE, he has worked in multiple businesses of GE like Power, Healthcare, Industrial, Energy, GE Global Research and has been an HR partner for teams across regions- North America, Europe, South America and Asia. He has also worked in cross-functional experience in functions like manufacturing and services contribute to the in-depth knowledge of the business.